By definition, a portrait is a painting, photograph, or other likeness of a person, especially one showing the face. Nineteenth century photographers concentrated on portraiture to obtain likenesses of clients, family and friends as mementos, despite the difficulties with length of exposure time as a result of chemical process and camera/lens design. Photographers then were content with simply achieving “likenesses” of their sitters. As time passed the faithful representation of the sitter was not satisfactory. The “artistic” photographer wished to impart a characterization of the soul of the sitter. Photographer Marcus Aurelius Root explained that an “artistic” portrait was an expression of individuality. Contemporarily, many photographers approached portraiture in new and exciting ways. In some instances the sitter is portrayed in his or her “environment,” or in others not pictured at all, whereby simply the presence of the individual is revealed in metaphoric or symbolic ways. Very often too the photographers have turned their cameras upon themselves. 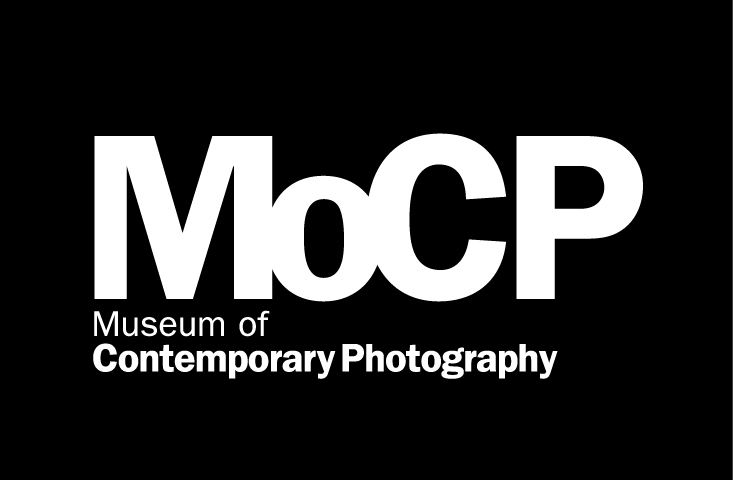 The exhibition Likeness, Expression and Character: Presence in Photographs, displays portraits from The Permanent Collection of The Museum of Contemporary Photography and the Midwest Photographers Project Print Study Room. 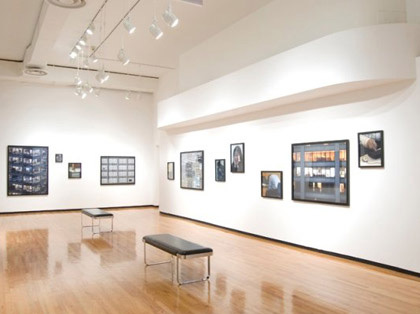 It includes a presentation of individual and group portraits, environmental and composite portraits, and self-portraits by numerous contemporary American photographers.